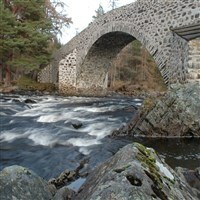 Our Easter tour is centred in Blairgowrie where the Old Brig O`Blair spans the River Ericht. 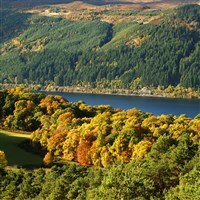 Deeside is a favourite holiday destination of Royalty. 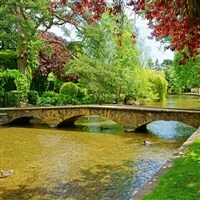 Please Note: we have a large number of singles available on this tour with no supplement. 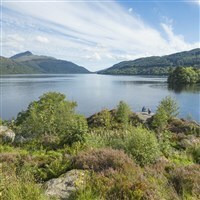 Surrounded by impressive scenery of lochs and mountains, Fort William is the destination for our Highland holiday and we have planned a careful balance between relaxation and exploring the majestic beauty of the West Highlands. 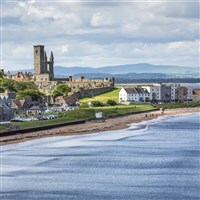 Based in the popular seaside resort of Ayr, this tour combines exploration of the Ayrshire Coast with a spot of island hopping, also featured are Culzean Castle and Brodick Castle. 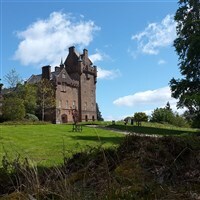 Explore the majestic lowlands and lochs of Southwest Ayrshire on this new tour, our journey takes in Mulls, lochs, castles and forests as we take in stunning sights and scenery typical of the area, as well as 'Brig O'Doon' at the Robert Burns Museum. 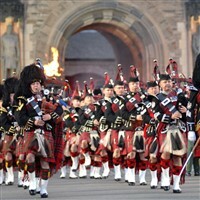 Scotland is well known as the home of golf, whiskey and fantastic food and in this new tour you can combine them all!! 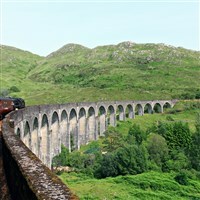 The best way to view the dramatic scenery of Scotland is by rail & coach and this tour offers you both. 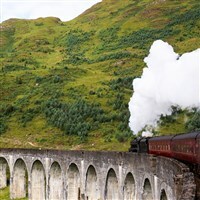 We include 3 superb train journeys - Loch Luichart to Kyle of Lochalsh - Aviemore to Broomhill - and voted one of the greatest railway journeys in the world 'The Jacobite' from Fort William to Mallaig. 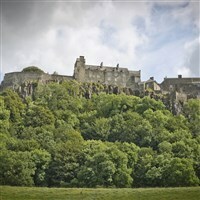 Castles, gardens and scenery fit for Kings & Queens - we visit and explore Scotland's great Castles, Lochs and Gardens including a chance to explore the castle and grounds at Duntreath Castle with Lady Edmonstone. 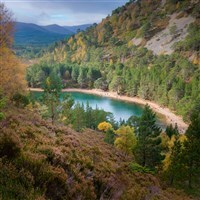 Discover the many delights of Scotlands North West Highlands on this brand new tour. 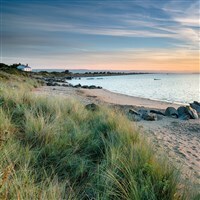 Uncover the historical drama of the area visiting sites dating back thousands of years, from the remnants of the Great Caledonian Pine Forests to the tragic events which unfolded in 1746 at Culloden Moor. 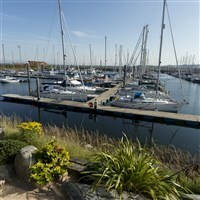 A new twin-centre tour starting with 2 nights Troon, overlooking the spectacular Ayrshire Coast, before we travel across Scotland to Aberdeenshire to stay in a stunning 19th century mansion hotel for 3 nights - full of great attractions for your enjoyment. 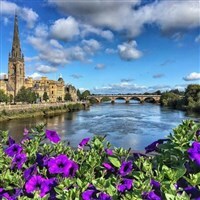 Perthshire encompasses much that makes Scotland such a draw for visitors, from the Grampians in the north to the lowlands in the south, this fine county has charm in abundance. 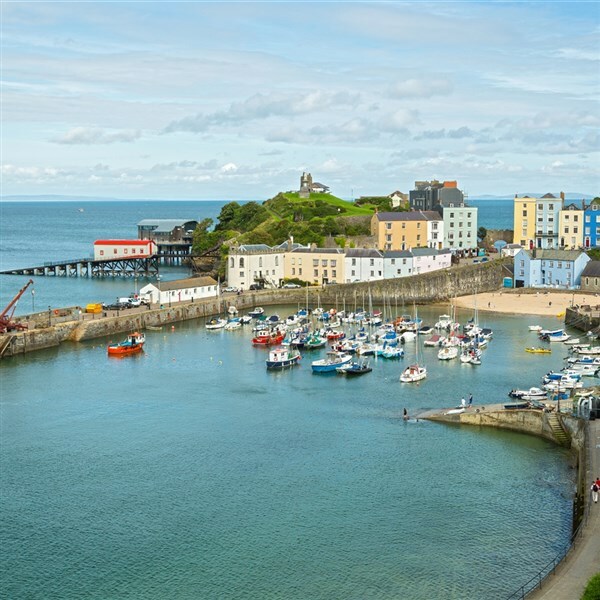 Oban is one of the most popular holiday destinations on the west coast of Scotland and from the moment you arrive the views are never to be forgotten. 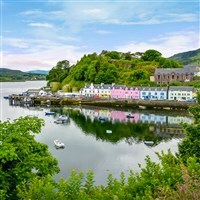 Once you arrive in Oban the panoramic views of the mountains, lochs and islands makes you want to return again and again. 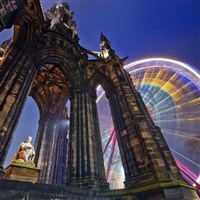 Edinburgh with its magnificent castle as a back drop, The Mile, Holyrood House and the former Royal Yacht Britannia - combine this with an excellent Christmas Market make it the perfect week-end break. 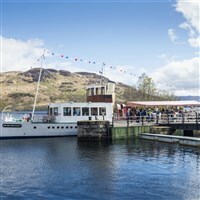 A fantastic Turkey & Tinsel break which also includes A Steamship Cruise on Loch Katrine with Christmas Carols and a visit to Edinburgh Christmas Market, everything that you would need to get you in the Festive Spirit. 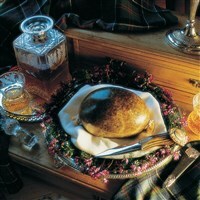 Celebrate Scotland's most famous Bard with an all inclusive 'Burns Break' staying at the Winnock Hotel in Drymen. 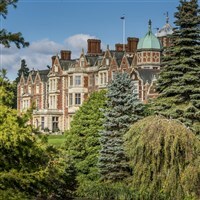 The holiday will include a glass of wine with dinner, storytelling on one evening and a full Scottish Show on another evening. 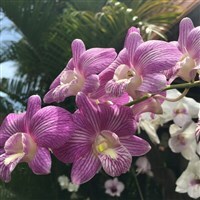 There will be a free bar between 7.30-10.30 p.m. each evening (selected brands only). 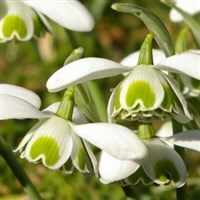 Join us as we head north in search of Scottish Snowdrops, as they emerge, it signifies that Spring is just around the corner. 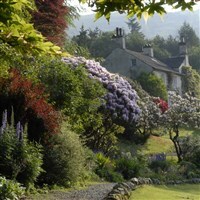 Our break is based in the delightful village of Drymen and we have also included a fantastic All-Inclusive package.